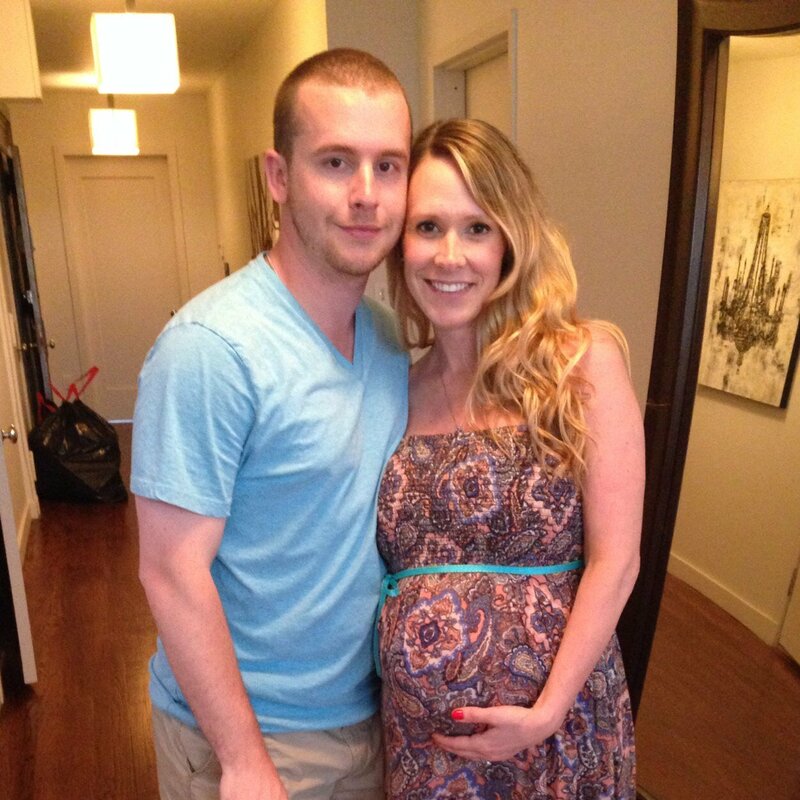 Congratulations to Paula Beckert (Meronek) who gave birth to her first baby earlier this week! Fans of The Real World may remember Paula from the Key West season or any of the 10 Challenges she appeared on after The Real World. We’ve followed her through her personal development, Challenge wins and losses, and now as she starts a family of her own. In 2013-2014 she has made some major changes in her life by getting married, winning Rivals 2, having a baby, and perhaps the most important (at least according to her Rivals 2 partner Emily) taking up Crossfit. Paula gave birth either late on Sunday July 13 or early Monday July 14. She had a boy who she named Atlas! Very excited for Paula, but I hope the baby doesn’t keep her away from the Challenge for too long. Yea, Paula! She is one of my all time favorites. I hope that this doesn’t mark the end of her Challenge appearances but def wish her luck into the future, no matter what. I hope she has lost the crazy.